Ah, Christmas is almost upon us, the presents are mostly bought and wrapped, the plans have been set and the magic of Christmas is dancing through all of our homes across the world. If you haven’t started any planning, wrapping of presents, or prerequisite Christmas movie marathons then we strongly urge you to begin. Oh, and don’t forget about all of the Christmas cards, that absolutely everyone wants, well at least that is what we hope when they’re all sent out. While we were preparing our Christmas cards, a little thought crept into our minds, because where did the tradition of sending out Christmas cards come from and why did it all begin in the first place? As you can see this is an office with a bunch of people who truly live for the holidays. If you had hopes that the tradition of Christmas cards dates back to the time of the Romans or perhaps even earlier in human history, then unfortunately you would be wrong. 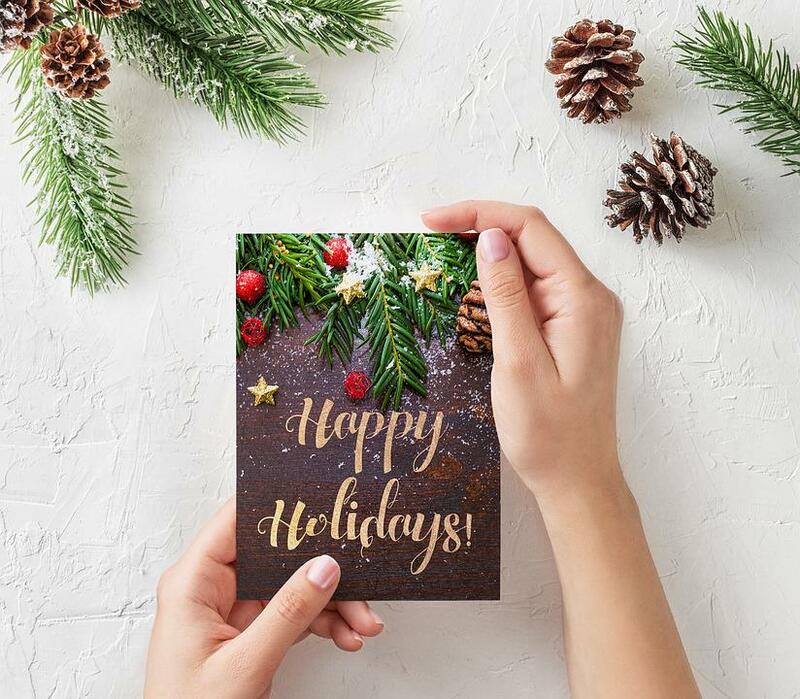 The true origin of Christmas cards lies in far more recent history, during the 1900’s by a your local friendly government servant Sir Henry Cole, he had helped to establish the Public Record Office – the former name for the Post Office in England. Sir Henry was at a loss for how to encourage normal individuals across the country to make use of the facilities within the Post Office; it was then that he had a novel idea. Sir Henry consulted his friend John Horsley, John was an artist and after a while the two of them together had created the original Christmas card. If you’re wondering how much these cards cost, well let’s just say that the price had to be attractive enough to attract the vast majority of people to send just about everyone they knew a season’s greeting message. The original price of cards was one 1 shilling or 5 cents in today’s money and yes, we should definitely give current card and gift companies a hint, if you want more people to make use of them you should definitely make them around 5 cents, or whatever is reasonable while still being a bargain. The original portrait on the very first card, however, was not loved by all; the reason for this controversy came down to a glass of wine. You see the outer parts showed acts of charity being conducted for the poor, which of course everybody loved and then the middle section showed a family having a wonderful feast. And no, gluttony wasn’t the problem, the issue revolved around the fact that the image showed you a young child – the child looked no older than three or four – drinking from a glass of wine, as any concerned parent who was buying the card might see this and react negatively the sales in the first year were not as magnificent as hoped. 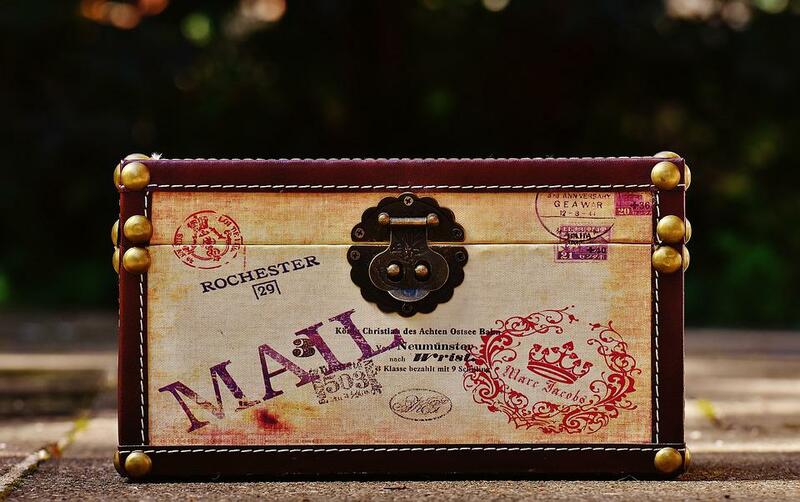 But as technologies improved and the cost of sending letters across the country dropped magnificently, because yes, shipping costs were included back then too, the popularity of Christmas cards rose once again. For all of your holiday information and more visit Sir Holiday today.